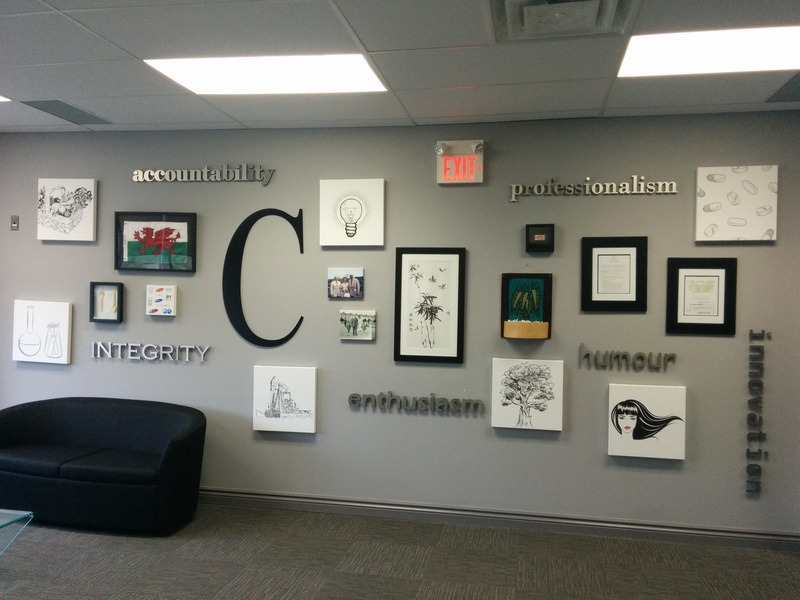 Home » News » Cambrian celebrates 20 years! 2015 marks a major milestone for us as we celebrate our 20th anniversary. We officially opened for business October 1, 1995 and are thankful to the suppliers, customers and colleagues who have made our 20 years possible. We look forward to celebrating this coming October with all the people who have helped us to grow and look forward to many more years working together!